The simple answer is that most likely, aliens do exist. The universe is an infinite place and us humans haven’t even explored our own galaxy completely. So yeah, it is totally possible for other planets to have living organisms, living things. But, are there aliens on our earth? Walking around in disguise or waiting beneath the ground to attack us one day? Do aliens visit us from time to time? Even though we haven’t explored the entire universe, astronomers do understand enough to know that if there are beings in outer space, they probably live not in our Solar System, but on planets many light-years away. “The trip from their world to our world would be extremely difficult, requiring incredible amounts of energy, dedication, and sacrifice” ₁. Just like it is practically impossible for us to travel outside our Solar System, it would be nearly impossible for others in far-away planets to travel to ours. We have many satellites and advanced technology ourselves so that if an alien was approaching earth we would be able to detect it. No government in any country and no scientist has ever confirmed the existence of aliens in our planet. Not even J. Allen Hynek, famous astronomer and UFO researcher. He was unsatisfied with how the government investigated UFO reports. He investigated over 10,000 sightings and could not prove the existence of aliens. What about all those UFOs? Well, that’s just what it means, that we haven’t identified those flying objects. It doesn’t mean they are alien spaceships. In almost 100 years of UFOs sightings, not one has been proven to be extraterrestrial. Don’t feel bad if you still think that there are aliens. 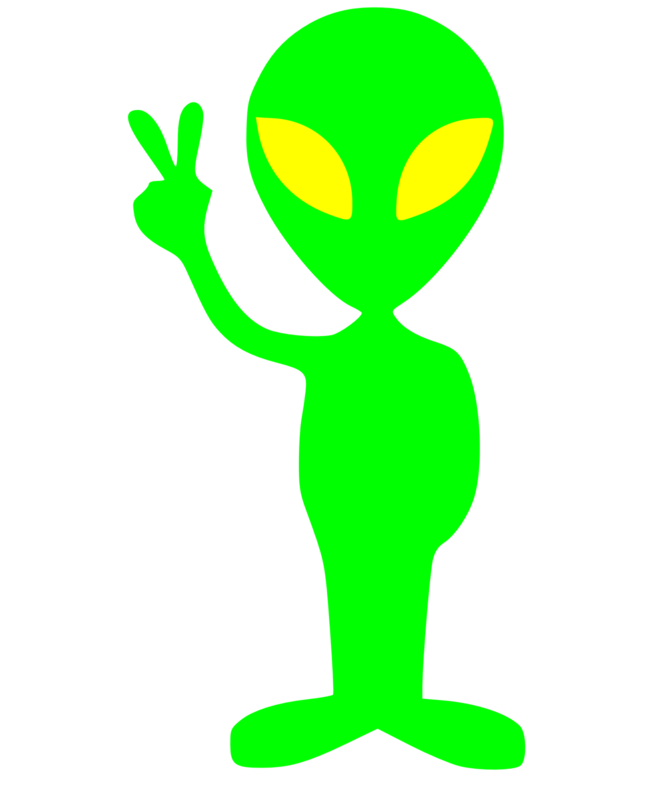 Many famous and smart people have said they believe in aliens. The fact is that, as we said in the beginning, we are probably not alone in the universe. There probably is intelligent life in another planet. In our planet Earth, we haven’t found any aliens yet. Even when we encounter something we don’t know, it doesn’t mean it’s aliens. The bottom line is that no one has ever turned up any scientific evidence that would prove the existence of aliens. ₁ Asimov, Isaac. UFOs. 2005. Gareth Stevens Publishing, Milwakee, WI. - About astronomer J. Allen Hynek: Academic Kids. - Are we getting closer to discovering life in another planet? Time For Kids. Do you want us to discuss any popular alien theories, like UFO sightings, Crop circles, Roswell, or abductions? Let us know in your comments or the Contact Us form below. We would love your message below! But please keep it clean, with no personal attacks and no cursing. Jo Cool or Jo Fool? As young thinkers become more interactive with the Web, they are bombarded with myths, popular conspiracy theories, and hoaxes. This blog is designed to help young minds become critical thinkers, to study the facts before jumping on a popular bandwagon. We support each article with evidence and scientific research and link back to each source. Writing for young readers is hard, so if you see a factual error, are bothered by something, or have any suggestion (or would like to contribute! ), ***please do drop us a line***.